If you are looking for fun toddler activities that allow every child to be successful and build self-confidence, then look no further. 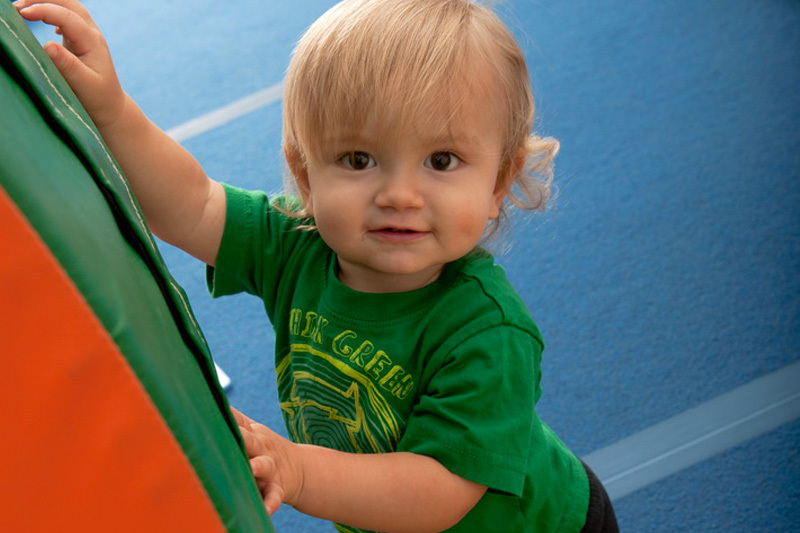 Tumble Bunny Land in Centerville offers unique toddler tumbling classes in our specially designed gym – created with scaled-down equipment, specifically designed for kids 5 and under. TOPS instructors are specially trained, dedicated and imaginative professionals. 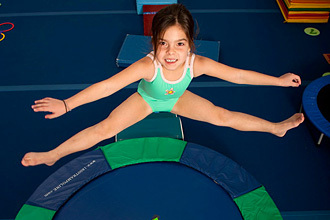 They are actively involved in the ever-progressing world of gymnastics for all ages. Check the available dates and times for the tumbling classes being offered below. Click on the REGISTER link to select your classes. 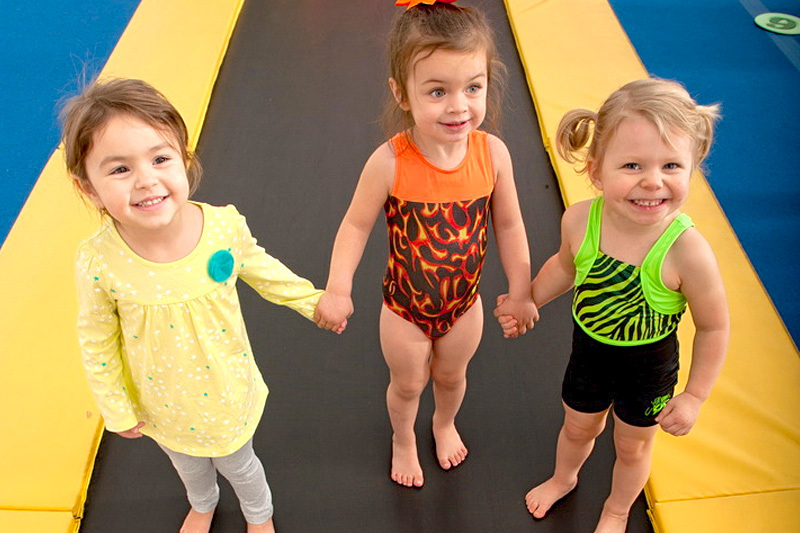 All Kids Are Tops Tumble Bunny classes offer a FREE trial, where space is available. Call (937) 435-7626 to sign up for a Free trial class.